Pedal-forward design, suspension fork, a great ride! 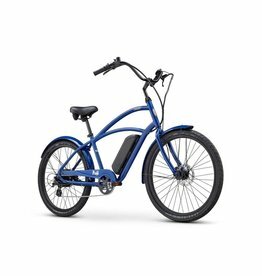 Sleek step-through design and a great price! 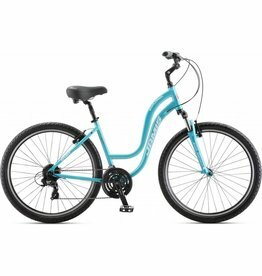 Sleek design and a great price! 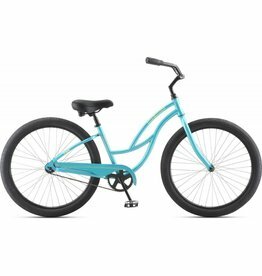 This bike will take you anywhere! 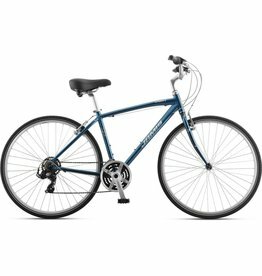 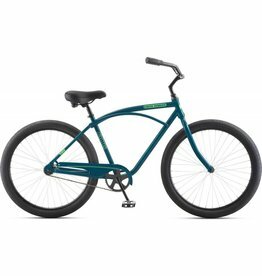 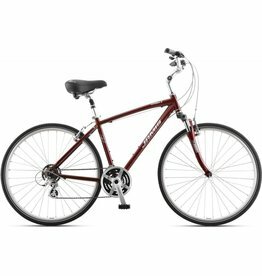 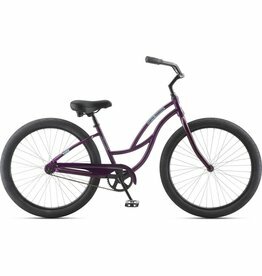 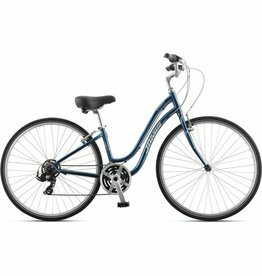 Awesome ladies cruiser at an awesome price!